Relentless warrior Sultan Kuramos has never faced a battle he couldn’t win—until now. 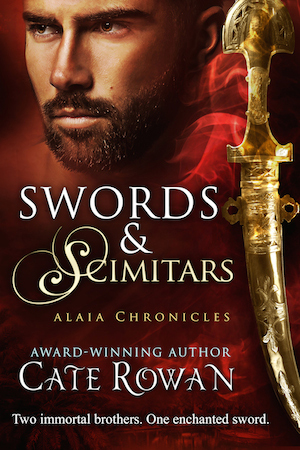 His famed skills with a scimitar can't defend his realm against a deadly epidemic. Not even his best physicians can defeat the scourge. 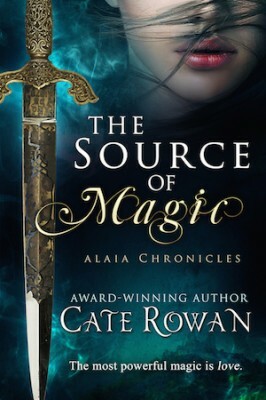 To save his people, he’ll do something he’s never done before—bend his pride and seek aid from the magical Royal Healer of his greatest enemy. Healer Varene has heard of the Sultan. Who hasn’t? 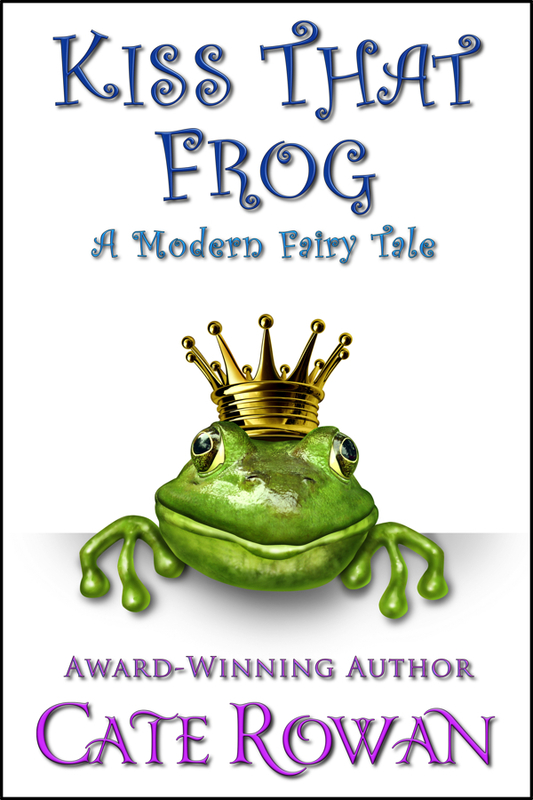 The enmity between his realm and hers is the stuff of legend. And, despite his people's fierce condemnation of magic, she doesn’t hesitate to aid them. She is prepared for the sultan’s well-known arrogance—but not for his courage, his subtle kindnesses, nor his selfless care of the ill. But some in his realm are displeased with her presence. The arrival of the “heathen sorceress” ignites a ruthless plot to overthrow him and nearly gets her burned at the stake. As they work side by side to find the cure, Kuramos’s fierce protection of Varene gains her trust, then her respect, and then an emotion neither dares to admit—love. Kuramos is determined to keep the one woman who speaks to his soul, whatever the cost. But how can either relinquish their homeland and their principles to be together? Especially since the patients Varene has been healing are Kuramos’s wives…. Kismet’s Kiss is a provocative love story that celebrates a romantic Happily Ever After for a star-crossed ruler and the foreign infidel who brings true love to his world. 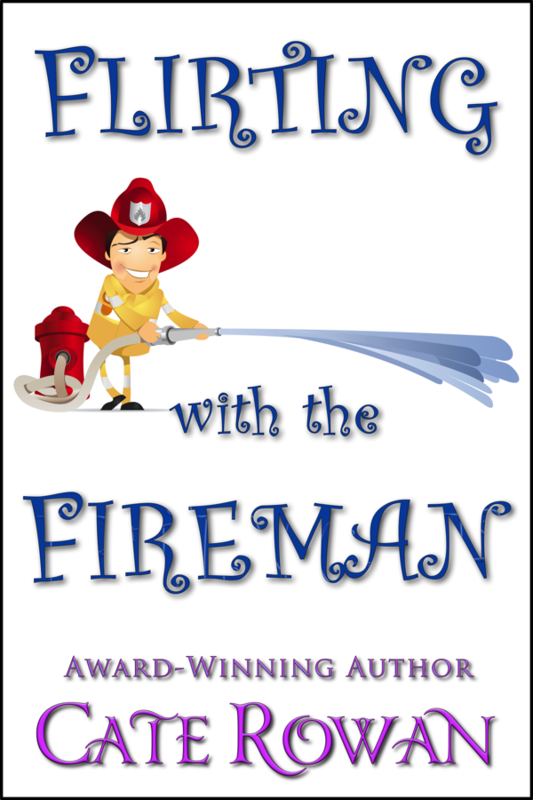 If your heart ached while watching The King and I or Anna and the King, read this book to mend the ache with a happy ending for all. 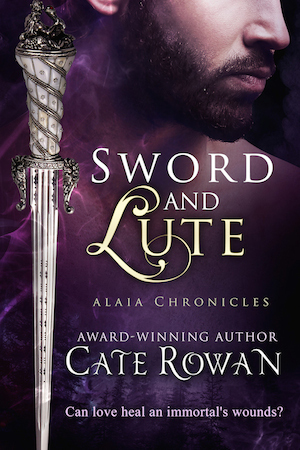 Twice a finalist for the celebrated Romance Writers of America Golden Heart Award, Kismet’s Kiss is a stand-alone novel within the enchanting Alaia Chronicles fantasy romance series. 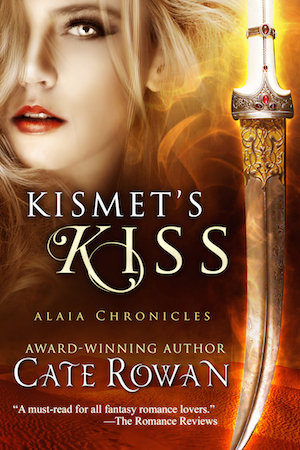 If you enjoy epics with daring heroines, lionhearted alpha heroes, scene-stealing talking animals, and danger lurking around every palace corner, grab Kismet’s Kiss to be enthralled today! Buy Kismet's Kiss today to escape into enchanting adventure and sizzling magical romance!